Melissa (Missy) Cohen completed her Master's Degree in Social Work from the University of Tennessee in Knoxville. 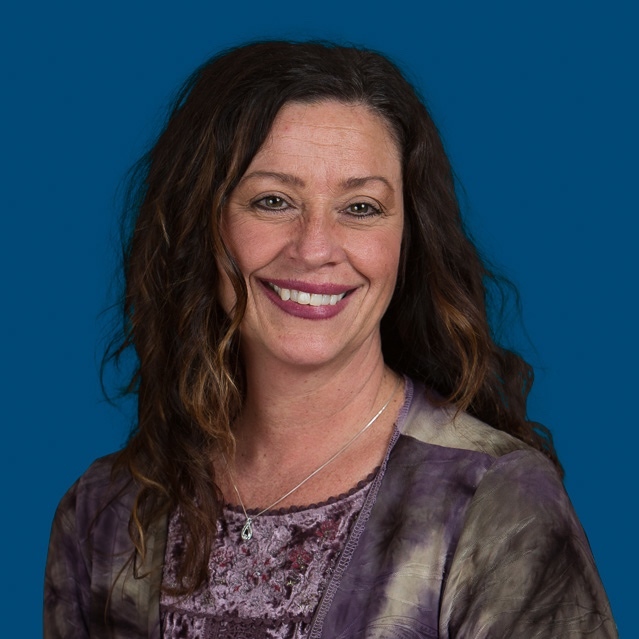 Missy has been licensed 25 years of experience working with children, adolescents, and their families. Missy also treats adults and couples for individual and relational issues. Through the development of the therapeutic relationship, and the creation of a safe therapeutic space, clients are able to move through issues to gain a better quality of life. Missy supports each client in developing coping skills and gaining insight and awareness regarding their unique life challenges. Missy loves engaging in play therapy with children, as the use of this technique is effective for processing issues while promoting communication on the appropriate developmental level of the child. Missy also loves engaging in animal therapy with adults and children.